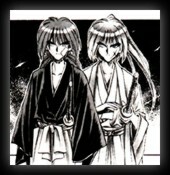 From the ashes of the late Tokugawa Era emerges an unlikely hero�Himura Kenshin, Heart of Sword. 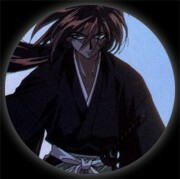 Once known as Hitokiri Battousai, The Slasher, dreaded enemy of the crumbling Shogunate, he now walks the ways of peace, wielding his sakabatou in defense of the oppressed. 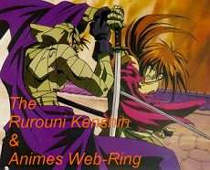 For he is now Rurouni Kenshin, the Wanderer.